RICH QUATRONE is a poet and playwright living in Spring Lake, NJ. He was educated at Rutgers College and Mason Gross School of the Arts, both at Rutgers University. 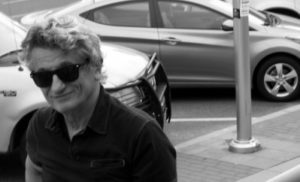 He and Lorraine Quatrone founded PASSAIC REVIEW in 1979, inspired by Lunch magazine and the groundswell of poetry that was then in the Passaic-Rutherford area. Other mags to come out of that period were Footwork and Lips. Footwork became the current Paterson Literary Review, headed up by Maria Mazziota Gillan. Quatrone introduced Gillan to the poetry world by having her read at Passaic High School, publishing her first efforts in PR, and by having her interviewed on EYES OF THE ANGELS, the cable television poetry show, produced by Paul Juscyk and Rich Quatrone. Gillan turned her back on those who endorsed her and has made some kind of mark on the poetry world. Rich eventually left north Jersey and the life and wife he loved there. Much of this was brought about by a rigged prosecution of Rich as a home instructor in Passaic and Lyndhurst. Some people knew the truth and encouraged him to fight the bastards who set him up, but Rich knew he’d been tried and convicted in the Herald News by people like reporter Steve Marlowe, so he accepted a very, very unjust plea bargain. This is a decision he has regretted often in his life, since he allowed the State to strip him and his family of every cent they possessed. He has never really recovered from the financial poverty. He received an expungement in 2006. 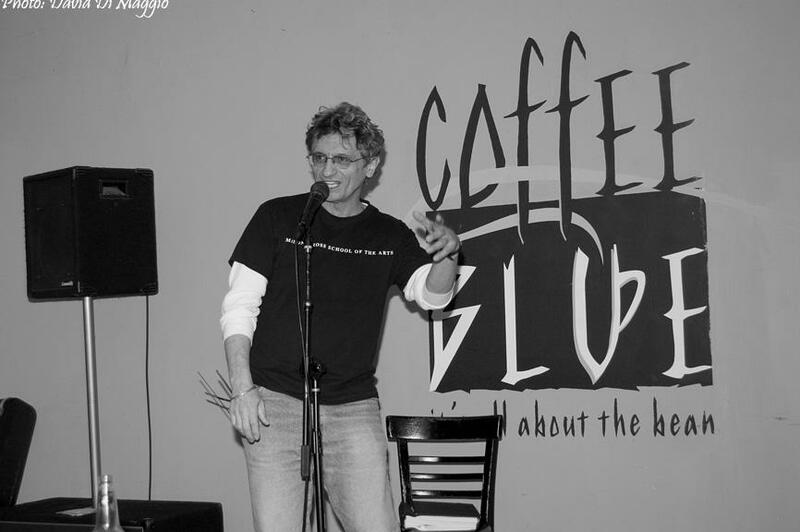 After the infamy of September 11, Rich began an all-out, six year campaign of reading hard-hitting poems, poems to educate, poems to connect personal love and world love, at the Java Hut, which later became the diluted Coffee Blue, in Belmar, NJ. During these six intense years, Rich founded CHILDREN OF SEPTEMBER 11, along with Timo Scott, as a guerrilla theater group taking on social issues often left unaddressed by too many others. Online Rich resurrected (actually the third incarnation) of Passaic Review, following the original magazine, then Passaic Review Millennium Editions. The new PASSAIC REVIEW EZINE, published some 1600 online issues, covering every conceivable part of Rich’s political, social, and personal imaginative landscape. Joined in this effort were scores of poets, including Bob Quatrone and Amiri Baraka. Rich kept the Ezine going until he abandoned it after the invasion of Iraq. Rich felt the country was no longer worth the risk involved in speaking so honestly publicly. Rich is also the producer of PLAYWRIGHTS ON THE RISE at Lakewood’s historic Strand Theater. He’s done this series into, now, its seventh year under his helm. This is a staged reading series of new plays from predominantly new playwrights. Rich has two sons, John and Eric, both poets, musicians, and athletes. Their band THE LYRIQS is on the rise. This entry was posted in Rich Quatrone and tagged Outlaw Poetry, Poetry, Rich Quatrone, Tears Before Sunrise by Monsieur K.. Bookmark the permalink. Excellent work, I can really relate to this. I just love this. So poignant.